With the Perfection 2400 Photo, Epson takes the possibilities of scanning in the consumer segment to a completely new level. The flatbed scanner offers outstanding values ? ?with regard to quality, operating comfort and speed and is therefore suitable for numerous applications. With the Perfection 2400 Photo, Epson takes the possibilities of scanning in the consumer segment to a completely new level. The flatbed scanner offers outstanding values ? ?with regard to quality, operating comfort and speed and is therefore suitable for numerous applications. With us you benefit from the many features at a small price, whereby the used scanner works without restriction. One of the main features of the Epson Perfection 2400 Photo flatbed scanner is of course the high optical resolution of 2400 x 4800 dpi. It also satisfies even the most discerning users who need and require high quality. Thanks to the additional slide attachment, you can also digitize and save your memories. The Epson Perfection 2400 Photo flatbed scanner needs only 11 ms per line to scan color content. As a maximum document size, it supports 216 mm x 297 mm, although it is of course also possible to place books or other objects. 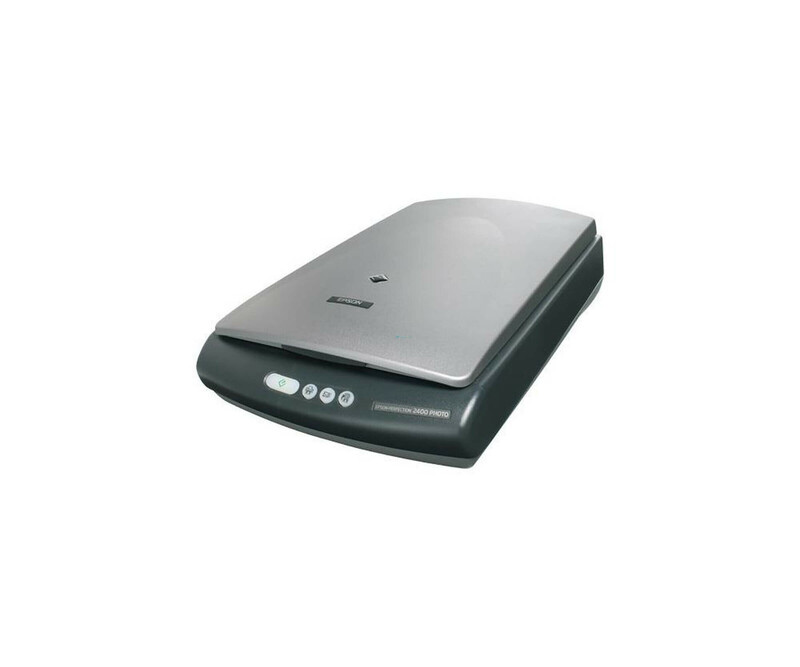 As a result, the used scanner can be used flexibly and helps to cope with the tasks involved. To connect the Epson Perfection 2400 Photo flatbed scanner to your PC or notebook, you only need a free USB port. Various Apple and Microsoft operating systems are directly supported. Simply close the used scanner, connect the included power supply and after a short driver installation you can start directly.